Welcome to Springfield, Tennessee! This is one of the larger areas in northern Tennessee serving as a beautiful area less urbanized than others. This is a fantastic place to stay for your vacation this year, so come to stay with us here and treat yourself to all there is to offer! Springfield is home to a few great bars, some delicious restaurants, and numerous parks and attractions! Our favorite park to spend time at here is the beautiful Garner St Park, where you can enjoy a relaxed scene and some nice scenery! In terms of food here, you’re in good hands. A few of our most popular spots to eat at are Joe’s Mexican Restaurant, Larry’s Restaurant and Ichiban Steakhouse! Joe’s serves a different style menu, offering you a variety Mexican dishes and happy hour drinks you don’t want to miss out on! Larry’s is a comfortable spot with a more traditional menu. Ichiban Steakhouse has a healthier menu but serves some amazing food that you’ve got to try! In terms of bars and pubs here, you’re still in luck! Springfield’s most popular spots are Newell’s Sports Bar, Depot Bar and Grill and Back Roads! Newell’s offers bar games, live performances, and great drinks. Depot serves as a fun spot for a more upscale scene and Back Roads offers great cocktails, happy hour deals, and excellent bar food! 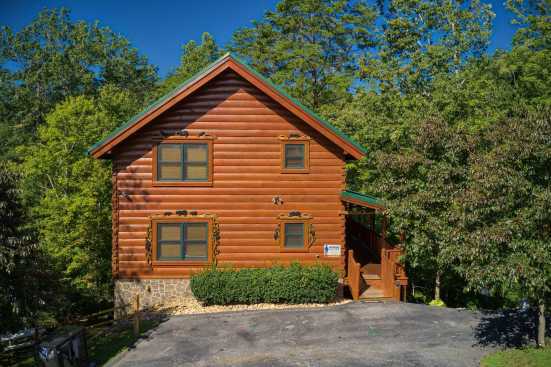 Smoky Mountains by Owners wants you to have the trip of your life this year, so make the most of it and book online today to stay with us here in Springfield, Tennessee! You won’t regret this experience!